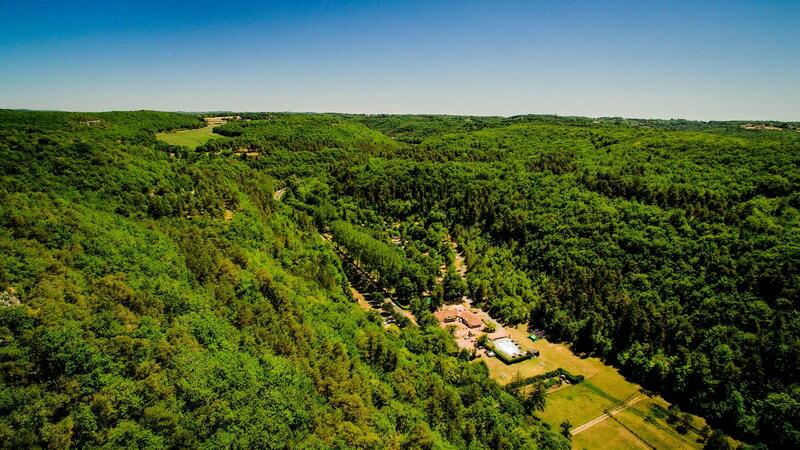 Exceptional location on the Vezere valley, registered with UNESCO as a World Heritage site, perfect for the discovery of the many attractions of the Perigord Noir. 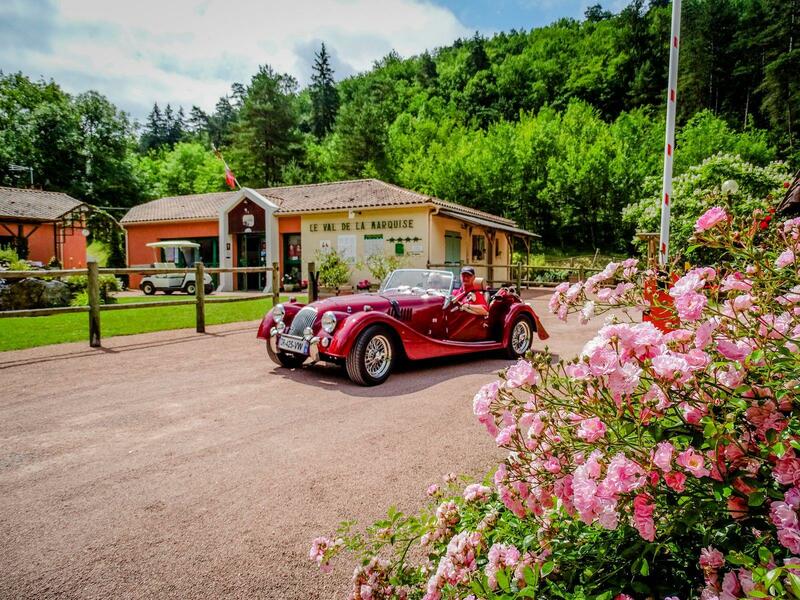 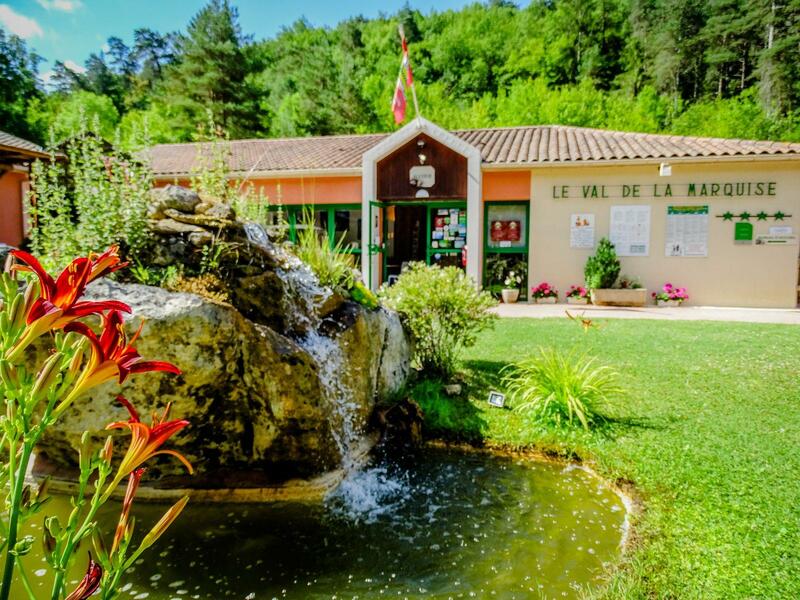 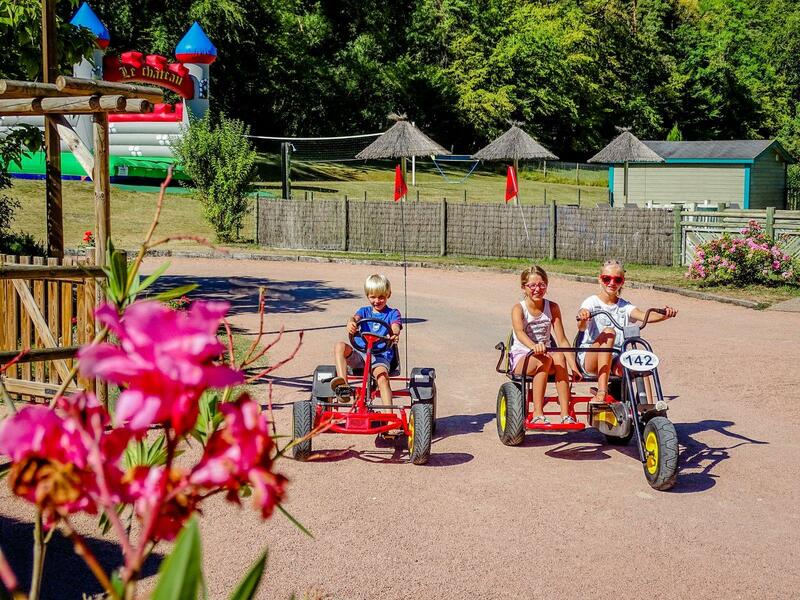 The campsite offers a peaceful and convivial setting including 104 spacious, grassy, demarcated pitches stretching over 4 hectares in the heart of a preserved nature. 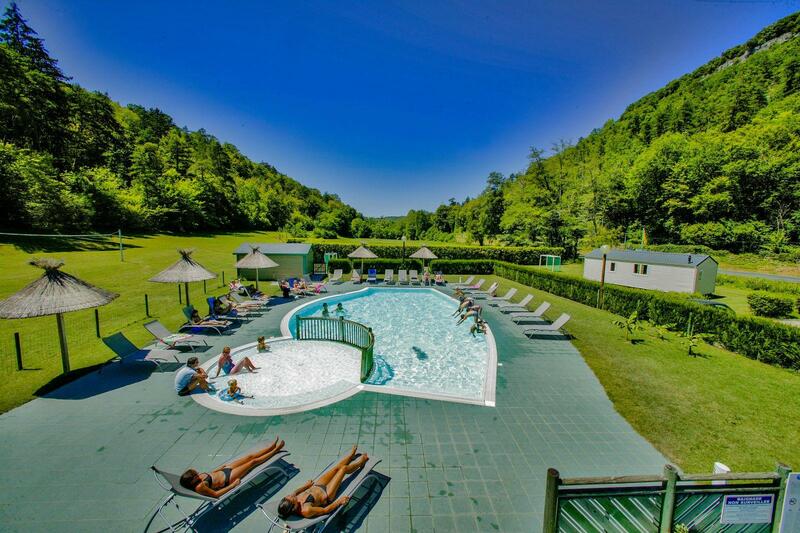 You will have available to a beautiful overflow pool, fishing pond free of charge, and playgrounds. 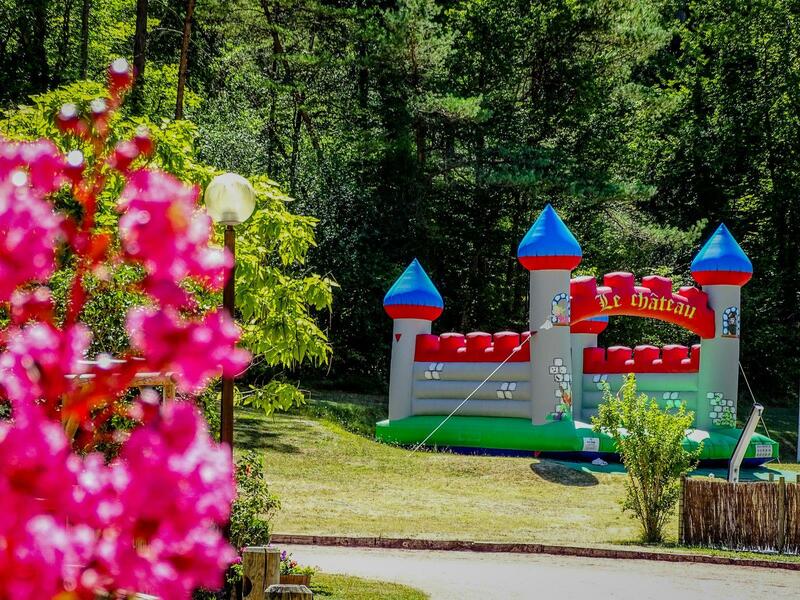 The surrounding forest: an ideal place for your athletic escapades : hiking, mountain biking, rock-climbing, horse-riding…..